TSI Applications / Tritium Solutions Inc. is a certified Service Disabled Veteran Owned Business. We do our best to ensure we hire veterans where possible. We employ veterans of the US Navy, US Marines, and the Royal Canadian Air Force. Michael Schlauder, the company’s owner, was disabled while serving in the US Navy. Our commitment to returning veterans is paramount. 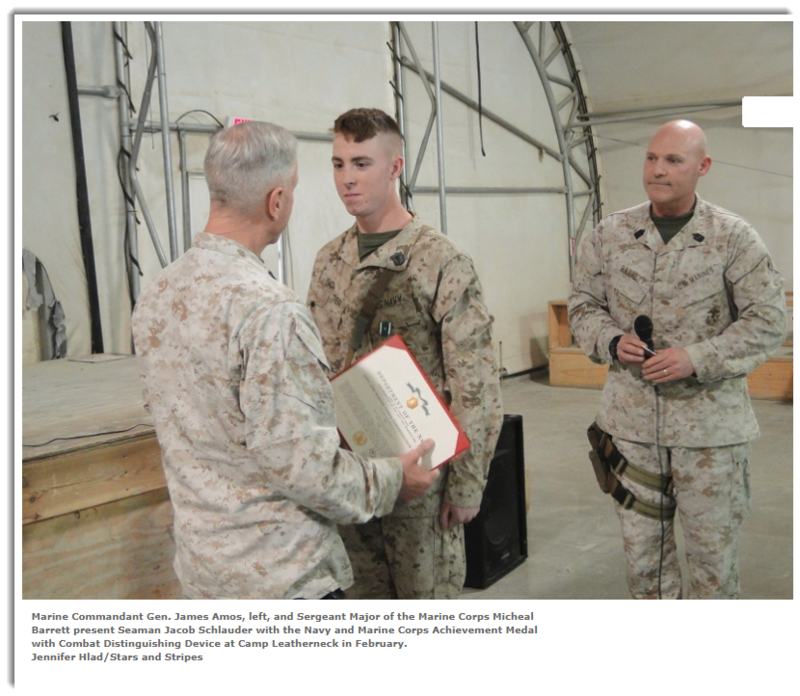 Michael Schlauder’s son, Jacob, was wounded in Afganistan in an MRAP (Mine-Resistant, Ambush-Protected) vehicle doing a quick-reaction force mission in Helmand province, Afghanistan, on Jan. 25, 2014. 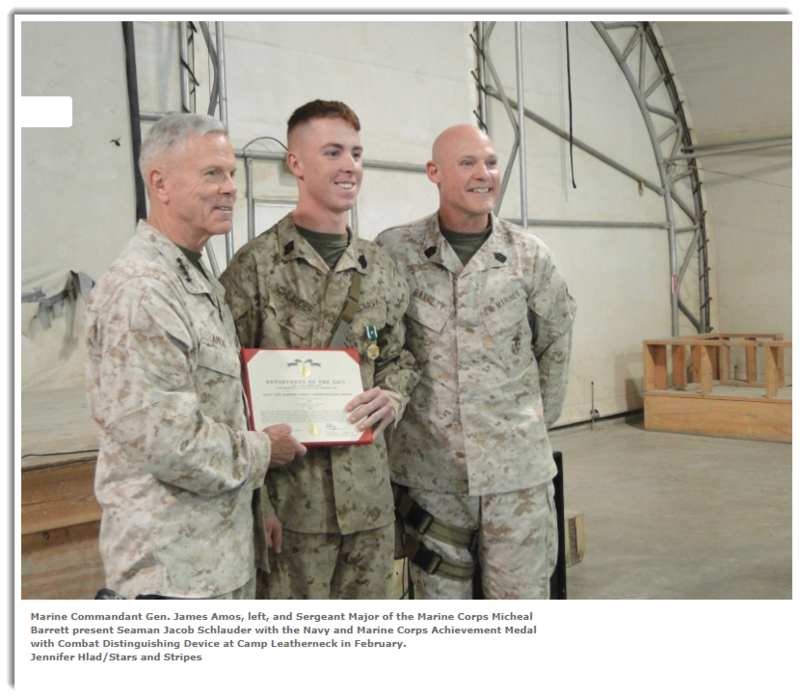 For his service, he received a Navy and Marine Corps Achievement Medal with Combat Distinguishing Device. You can read his full story here. I’m so proud of you Jacob!